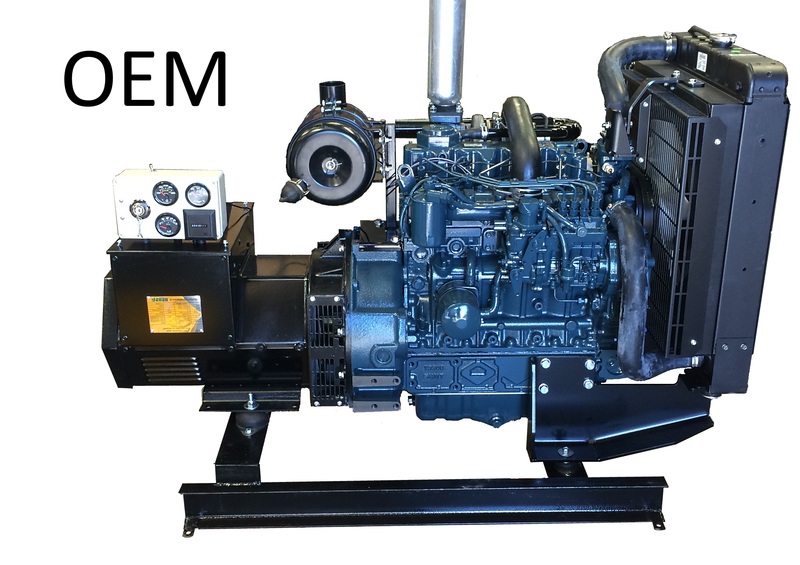 Affordable Generator - Manufacturers of Diesel Generator Sets at a price you can afford. 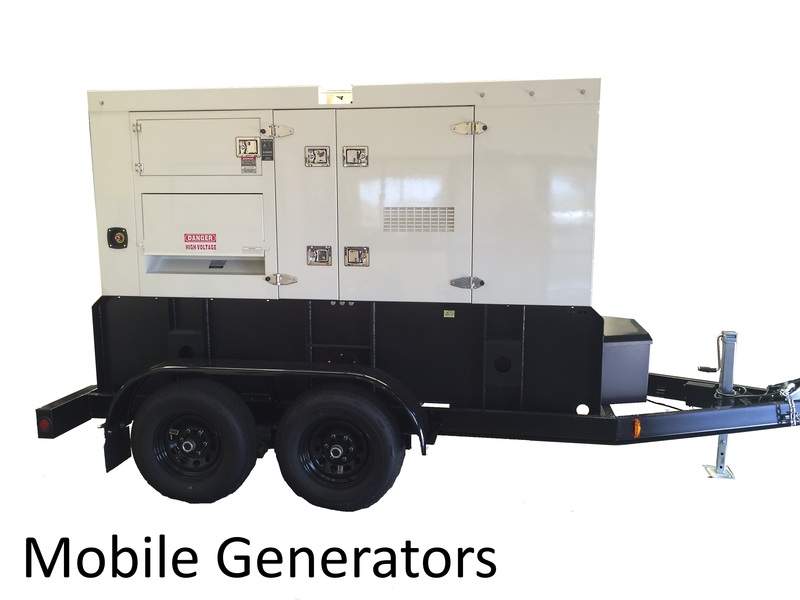 Affordable Generator and Power Systems has providing quality, standby, mobile and prime power diesel generators since 2006. We pride ourselves with delivering you uncompromising quality and service at the lowest price. 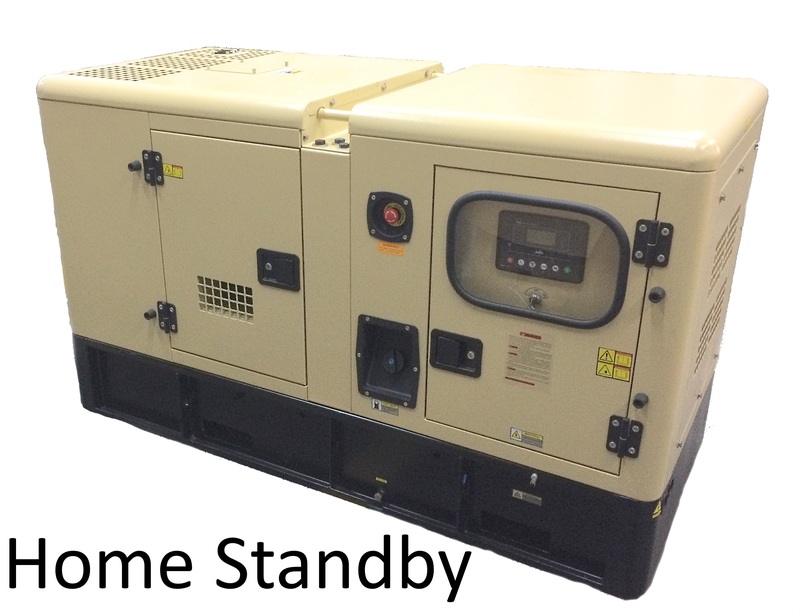 We provide standby and prime power generators to hundreds of businesses, OEMs and households throughout the world. We are open Monday-Friday 8am to 5pm MST and ship worldwide from Phoenix, Arizona USA.